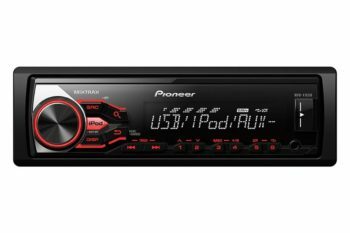 Get truly connected with the FH-X775BT car stereo. It gives you direct control over your iPod, iPhone and Android smartphone for music playback and more. 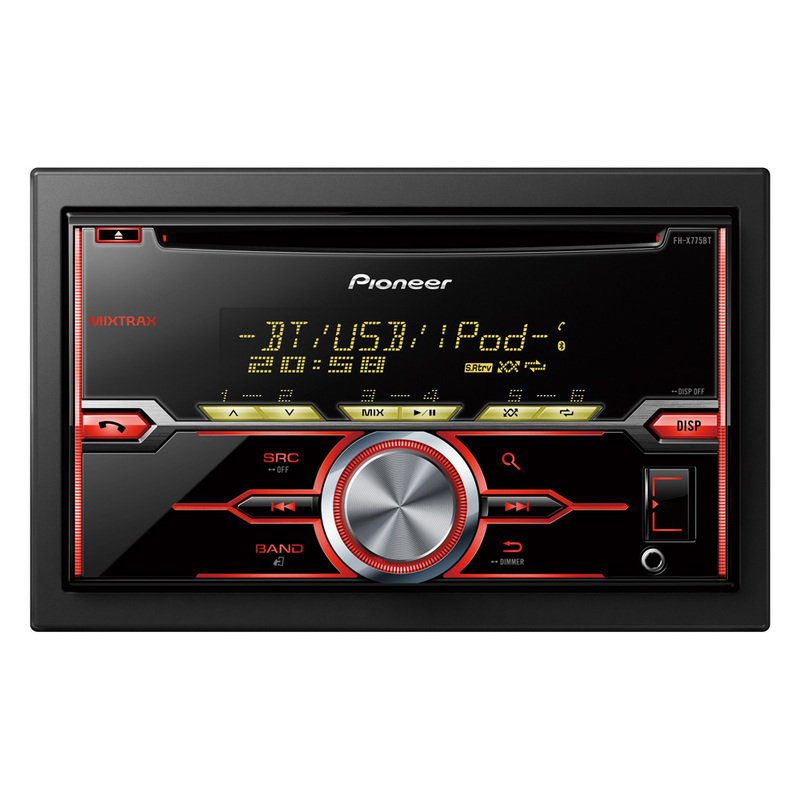 In addition, you can connect a myriad of digital sources to the front Aux-in or to the rear USB port. It also lets stream your favourite tunes wirelessly through a Bluetooth connection. On top of that, the FH-X775BT allows you to listen to music from a CD, or you can tune into the FM radio. 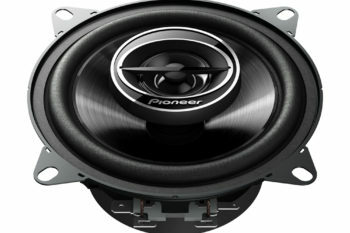 Whatever you prefer, the stereo’s built-in amplifiers deliver crystal clear sound driven at 4 x 50W MOSFET power. 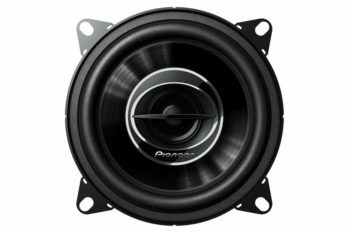 For even more power, you can hook up an extra amp or a subwoofer via the RCA pre-out.